Amsterdam, 25 Sept 2018 . Frank Tjepkema (Tjep. ), acclaimed Amsterdam-based designer, reveals a partnership with development organization Solidaridad Network in helping Bangladesh villages modernize their infrastructure by designing Village Super Markets -modern markets that integrate traditional stalls with modern teaching, education and community facilities. 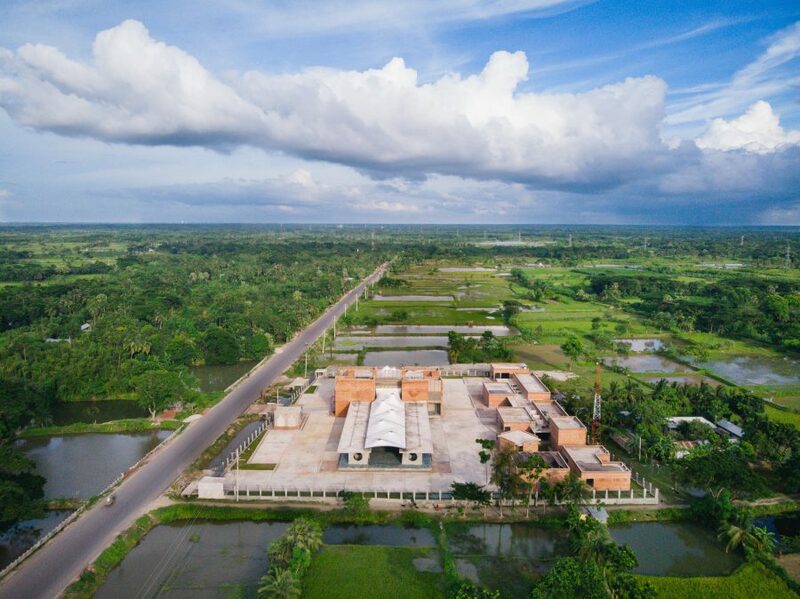 The first of these Village Super Markets have been unveiled in the district of Khulna in the summer of 2018, with a second one opening soon after in the fall of 2018 in Jessore. 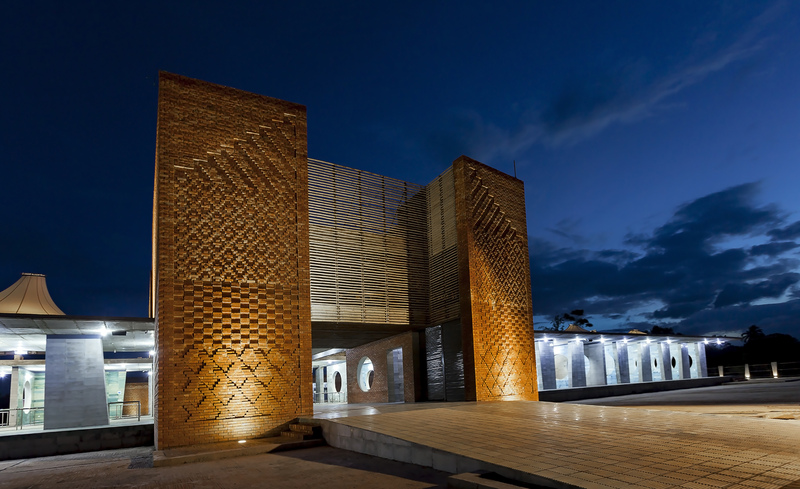 Solidaridad VSM is a collaborative effort together with reputed architectural consultancy firm Vaastukalpa Architects Ltd. from Bangladesh. ‘This project appealed to me because of the challenge of uniting not only the modern and the traditional, but of incorporating many aspects that had nothing to do with market trade -of creating a place that builds social cohesion, encourages education, respects religious beliefs, creates something of communal pride and -a request from locals that actually surprised me -add a distinctive ‘Dutchness’ to celebrate this partnership between Khulna builders, architects and Solidaridad.’ Said acclaimed designer Frank Tjepkema, owner of Tjep. An outcome of the SAFAL initiative (Sustainable Agriculture, Food Security and Linkages), run in partnership with the Embassy of the Kingdom of The Netherlands in Bangladesh, the goal is to help raise productivity, quality of life, and raise income for smallholder farmers and disadvantaged workers and women. The SAFAL program focuses on the rural communities of Bagherhat, Khulna, Jessore, Satkhira and Narial, creating new social-marketplaces for thousands of small traders, families, and producers. One of the problems Bangladesh faces is in meeting modern international food standards, which limits the ability for smallholders to sell their produce to wholesalers. The function of providing a modern market environment is essential: direct commerce equals direct, fair, trade and a better life for local farmers.